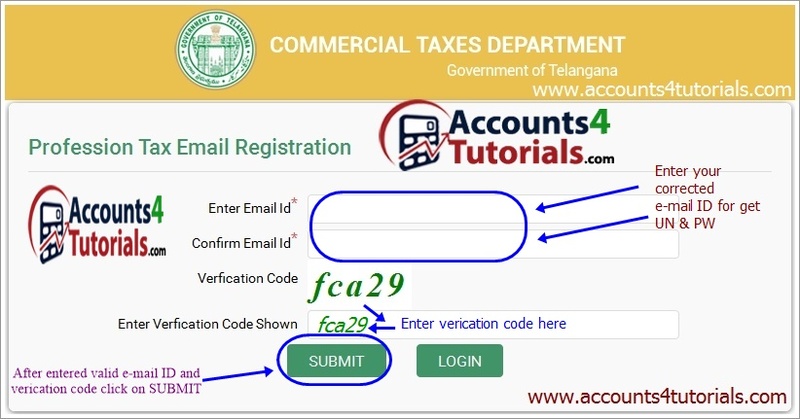 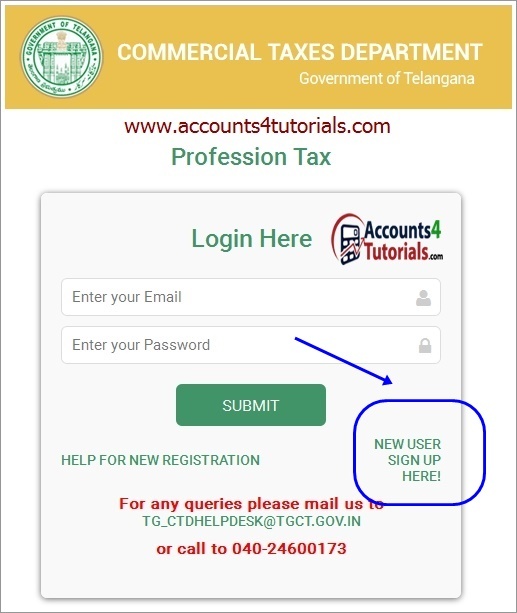 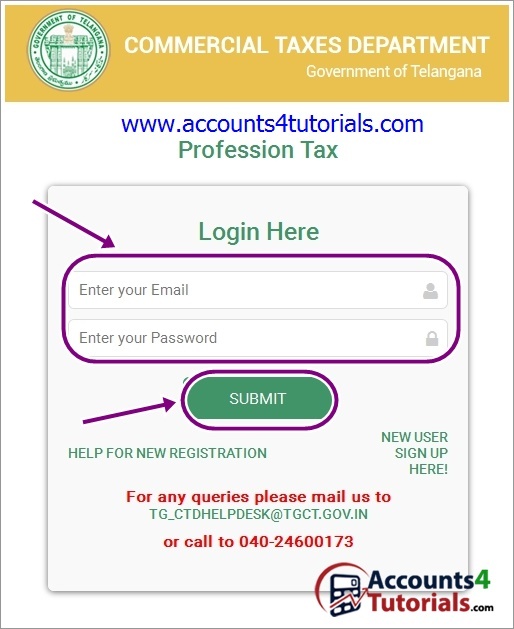 > If you are already registered with any other Act like VAT/CST/LT/ET with Commercial Taxes Department, Telangana then please enter the respective TINs and your dealer data will be populated by the system itself. You can edit the data if required and submit application. 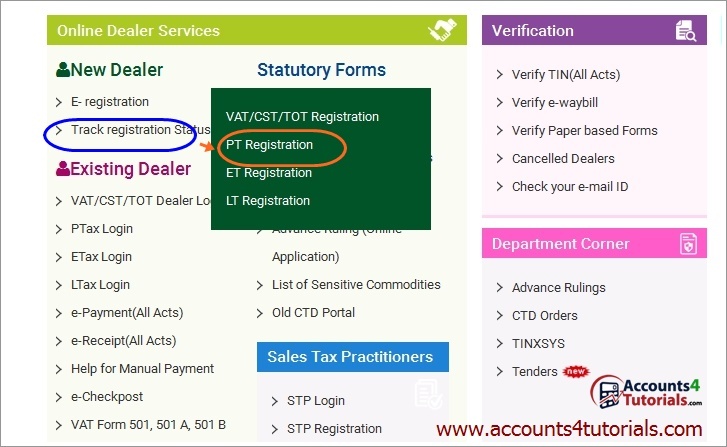 > If you are a fresh dealer, then please enter your Organization details in the first screen. 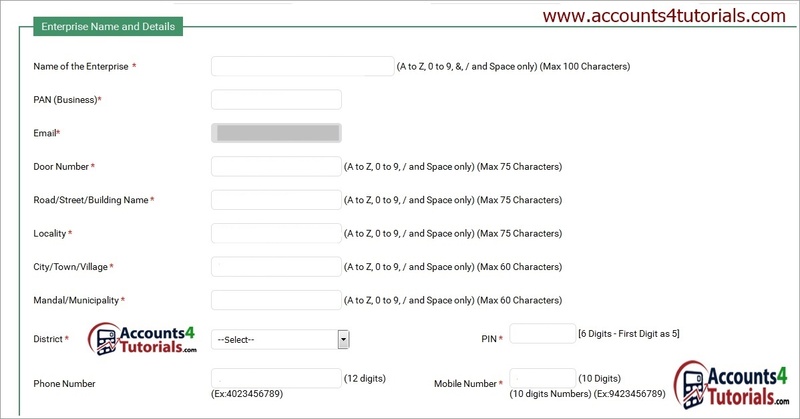 > Enter Owner / Managing Director/ Managing Partner details in the second screen. 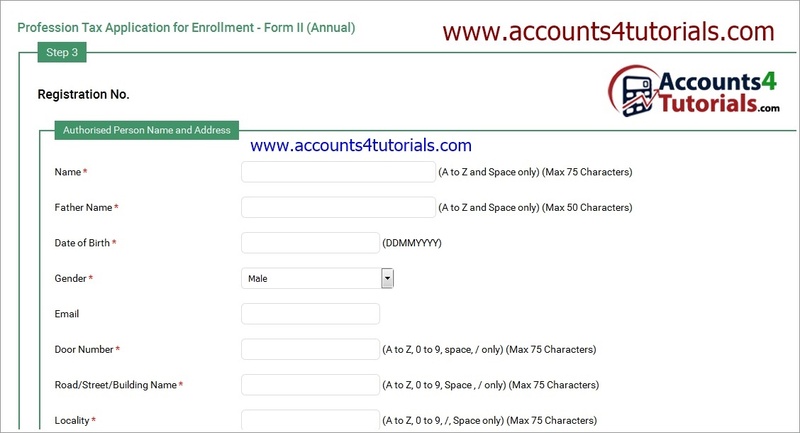 > Enter Bank account details in screen, and click on ADD button. > Enter details of Additional Places of Business if any. 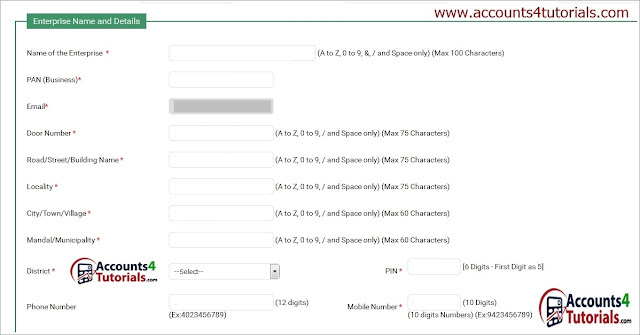 > Just verify all details click on FINISH Button.